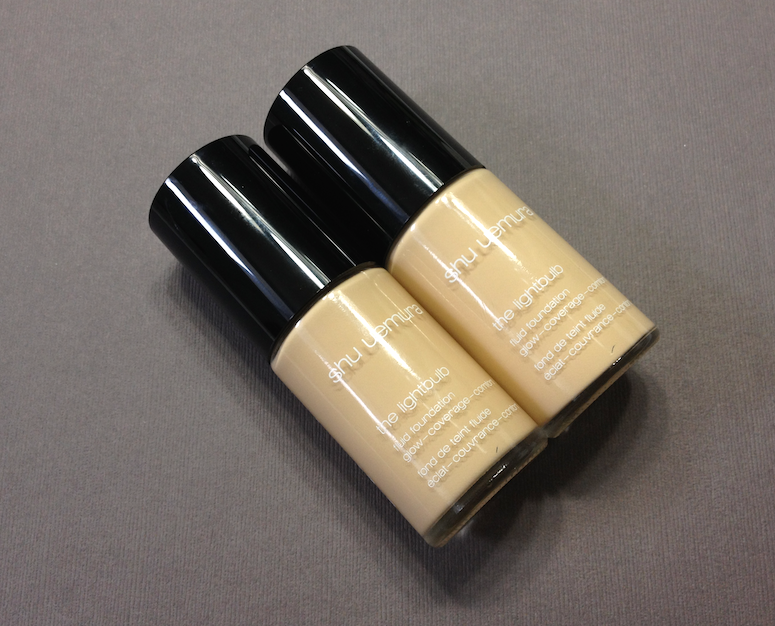 I'm always on the hunt for the perfect foundation, as are, I think, most people who wear makeup. And my requirements are extensive: it needs to look like my skin, cover all my redness, smooth over fine lines and pores, and provide a naturally radiant finish. So basically...magic. 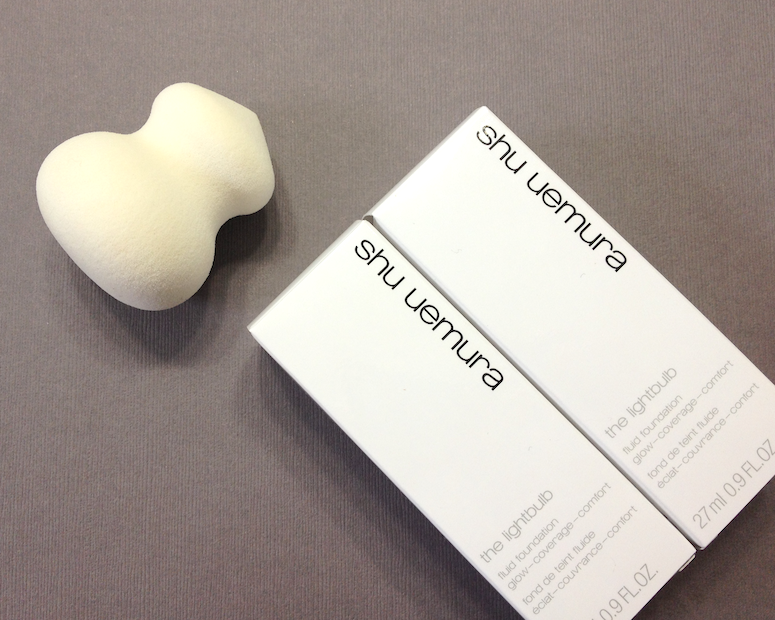 The Lightbulb Foundation from Shu Uemura was the latest to be put to the test. I recently found out that Shu Uemura has a particular expertise when it comes to oils. They have a huge reference catalogue of pretty much every oil in existence, complete with the most up-to-date information about their various properties and benefits. When they formulate anything involving oils, they have this vast resource to pull from, and do so with very specific aims in mind. When they formulated the Lightbulb foundation, they did so knowing they wanted to create an oil-based foundation that would have high coverage, yet retain an illuminated appearance no matter the actual level of light. They achieved this with a mixture of fast and slow-evaporating oils, including macadamia nut oil - which is more reflective than other oils, and remains on the skin longer, with a longer-lasting glow. In practice, what does this mean for the look and feel of the foundation? Top to bottom: 774 Light Beige and 764 Medium Light Beige. 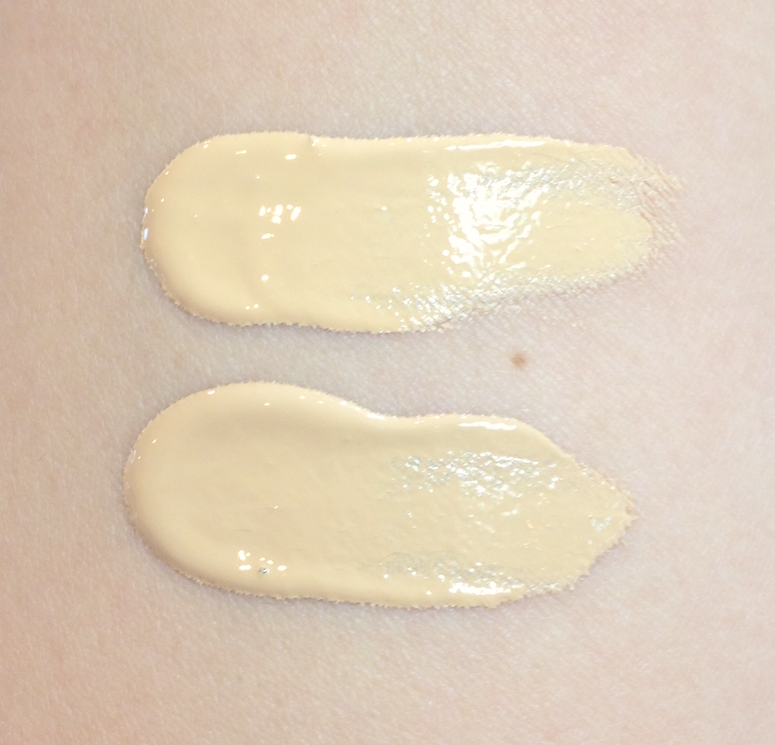 Overall, I think the Lightbulb foundation has great coverage - solidly medium to full. 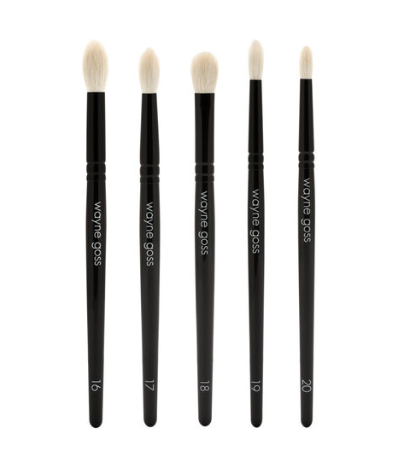 It's very buildable, as the oil-based texture keeps the product pliable and layerable for quite a while. It covers pores nicely, too. What's amazing is that for such a full coverage foundation, it does indeed have this perpetual glow. I happened to pass by a mirror in my house during a dimly lit evening, and I was taken aback by how much radiance my skin managed to bounce back. Despite this, it doesn't look shiny in the daylight, and it photographs beautifully. 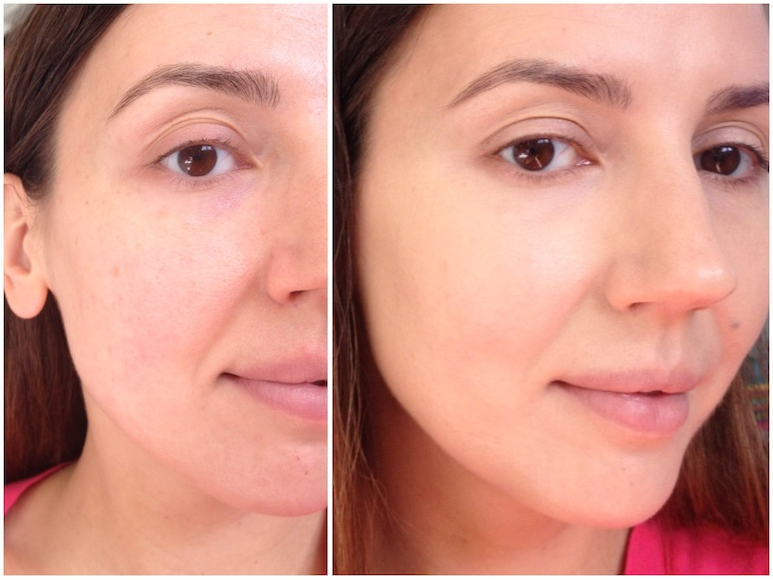 To give you an idea of the finish and coverage, this is a before and after of me wearing just the Lightbulb foundation, no powder or concealer. I used a mix of both the Medium Light Beige (which has a neutral undertone) and Light Beige (which is marginally lighter, with a yellow undertone). Both of them look quite yellow when compared to my skin in the swatches above, but as you can see they blend out perfectly with my skin tone. I'm really impressed by how alive it makes my skin look, considering a) the coverage level and b) the fact that I was just getting over the flu, and looked like a wet rag. Have you guys tried this foundation yet? 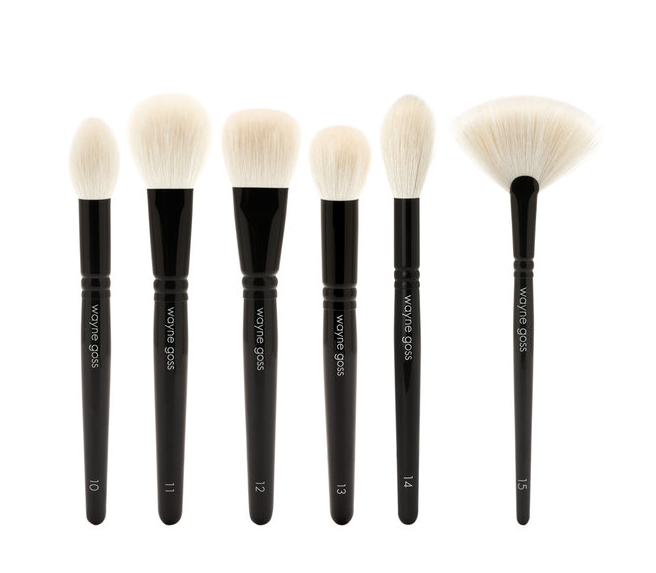 Availability: Can be purchased from www.shuuemura.ca and www.shuuemura-usa.com, as well as from select Holt Renfrew and Sephora locations in Canada. 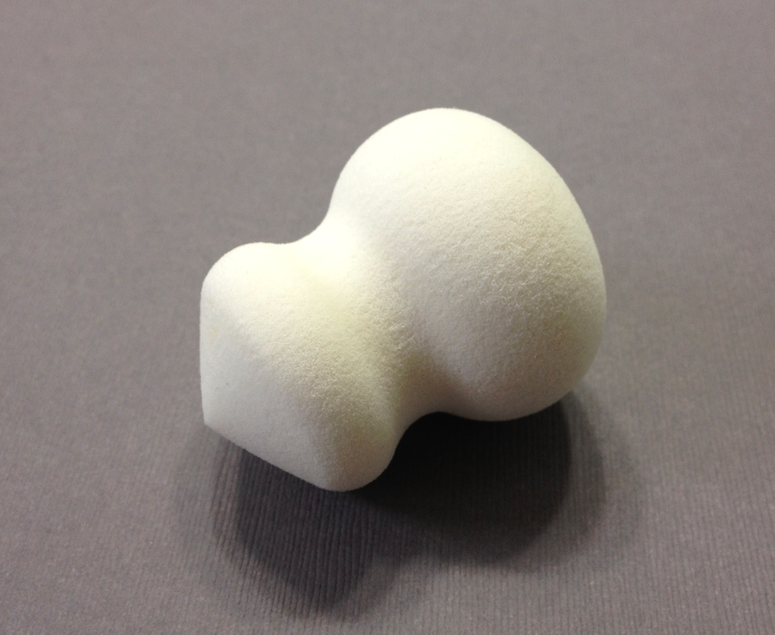 The Lightbulb foundation comes with the sponge, and retails for 66$ CAD , and the sponge by itself is 26$ CAD. Do you think it would be fine for oily skin types? When I set it with powder I didn't get any movement or breakdown over my t-zone, but I'm not all that oily anymore. I think if you're more than a little oily or acne-prone, it might be chancy, since this does have a fair amount of macadamia nut oil. Holy moly! I can't get over how natural it looks on your skin! It literally looks like the perfect foundation. I *might* have to pick this up now - just saying. I went foundation testing and bought this on the spot after the SA put it on my face because WOW that glow! 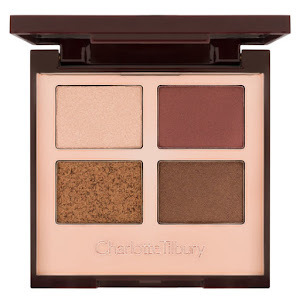 I think that I'll wear this on my cheeks and opt to skip powder completely, blotting now and then. I forget what my shade is but it was spot-on too. Blew the Shiseido I was testing the same day right out of the water. Which Shiseido one were you testing? Hi ! I just bought the Lightbulb foundation based on your fantastic review :) and I would like to use a primer under it to make it last longer since my skin is oily. Can you please advice on the primer to go with it since the foundation is oil based.